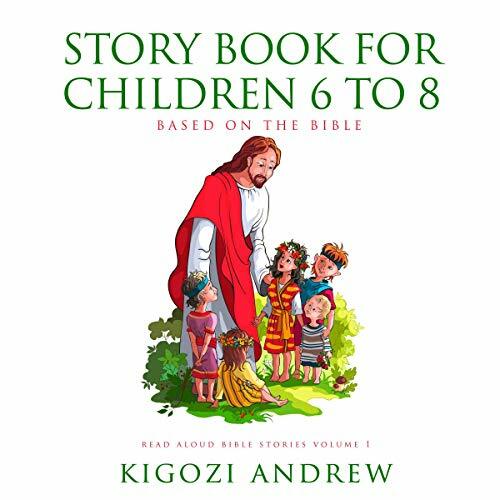 Voir les résultats écrits par "Kigozi Andrew"
The stories in this audiobook are awesome stories based on the Old Testament in the Bible. The words in these stories are good lessons for any child to think about before they sleep. 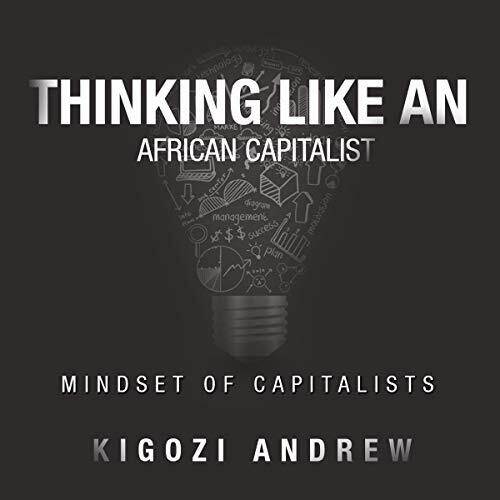 This book reflects on the subject of capitalism from an African standpoint: the challenges faced by capitalists in Africa, possible remedies to those problems, and the thought process of an African capitalist. Blueprints were left behind by capitalists like Andrew Carnegie, Aliko Dangote, and J. P. Morgan for capitalists to follow. 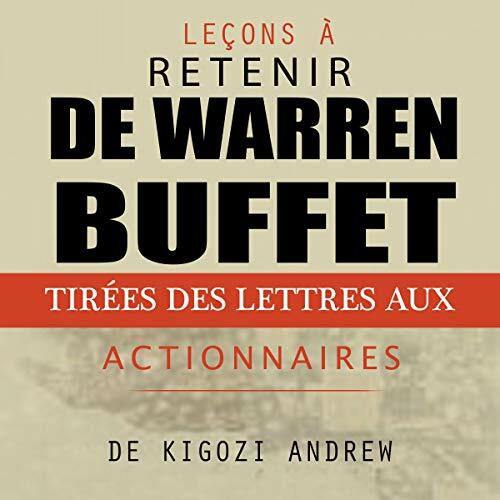 This book includes information on value investment, insights I have pointed down as a result of studying Mr. Warren Buffet's investment style. 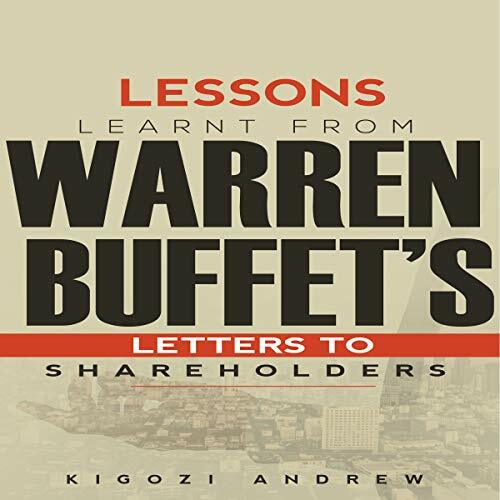 I lay out these insights for beginners, passive investors, active investors, and those planning to run a partnership or conglomerate. 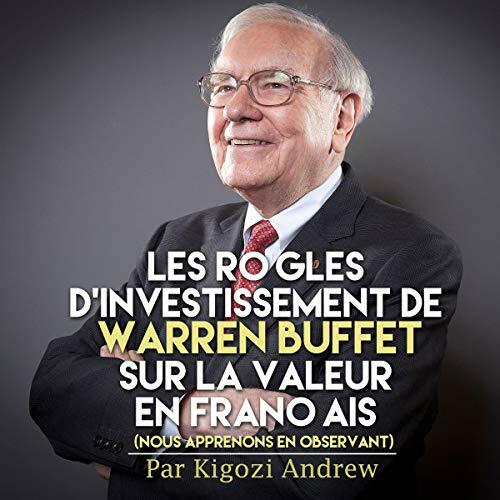 The key objective of the book is to showcase the fundamental value investment points that have observed from the best investor of the 21st century. 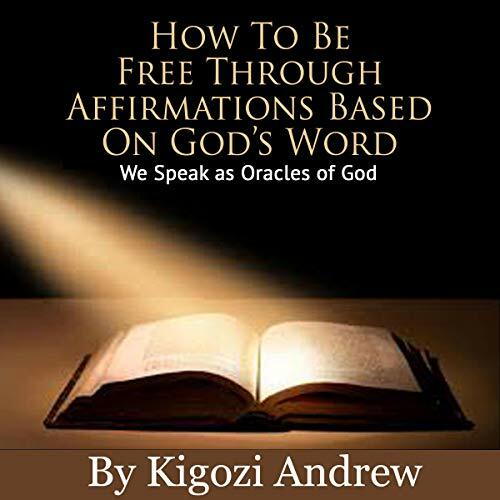 This audiobook is designed as a guide to self improvement: The affirmations in the book are all based on scriptures, if you want good words in your mouth this audiobook is for you. The words act as a therapy to clean our souls from all bad influence and negative words that have been taught to us. Enjoy. These words are seeds that have the efficacy to grow in your heart and produce good fruit. 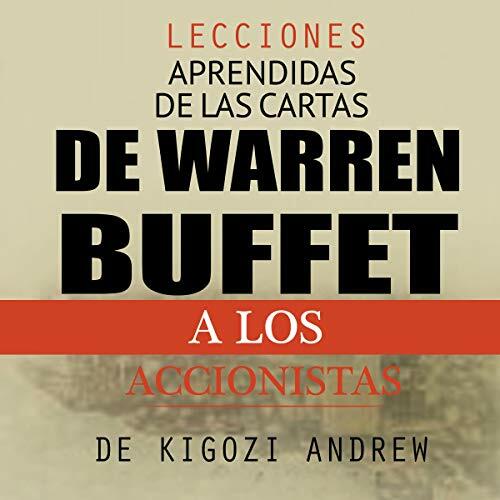 Este libro incluye las cartas de Warren Buffet a sus accionistas como lecciones para inversores. Estas lecciones son: inversiones, gestión de empresas, estructura corporativa. 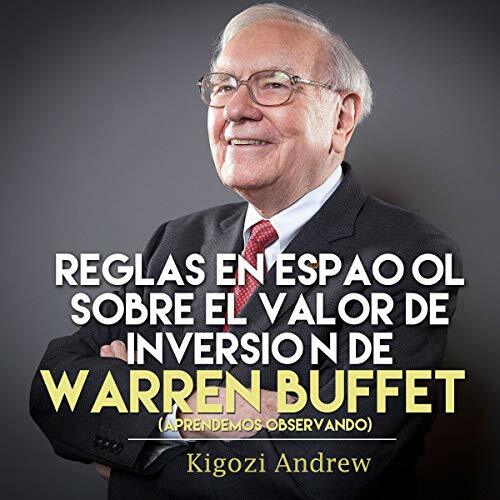 Incluye las recomendaciones de Warren Buffet sobre los tópicos nombrados. Este libro está dirigido a todo tipo de inversores, estudiantes de administración de empresas y todo aquel que esté interesado en los negocios y en las finanzas.